Helm is a tool for managing Kubernetes "charts" (think of it as an uber-polished collection of recipes). Using one simple command, and by tweaking one simple config file (values.yaml), you can launch a complex stack. There are many publicly available helm charts for popular packages like elasticsearch, ghost, grafana, mediawiki, etc. Given enough interest, I may provide a helm-compatible version of the pre-mix repository for supporters. Hit me up if you're interested! Binary downloads of the Helm client can be found on the Releases page. Unpack the helm binary and add it to your PATH and you are good to go! 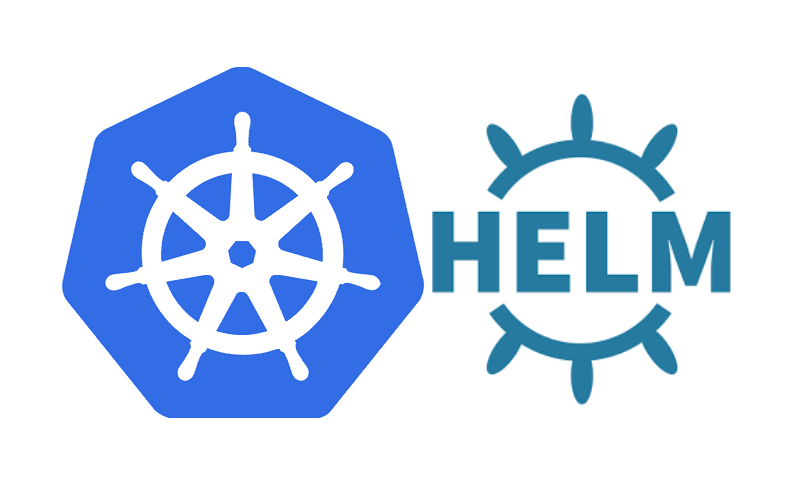 Homebrew users can use brew install kubernetes-helm. Chocolatey users can use choco install kubernetes-helm. Scoop users can use scoop install helm. GoFish users can use gofish install helm. To rapidly get Helm up and running, start with the Quick Start Guide. See the installation guide for more options, including installing pre-releases. After installing Helm, initialise it by running helm init. This will install "tiller" pod into your cluster, which works with the locally installed helm binaries to launch/update/delete Kubernetes elements based on helm charts. That's it - not very exciting I know, but we'll need helm for the next and final step in building our Kubernetes cluster - deploying the Traefik ingress controller (via helm)! Of course, you can have lots of fun deploying all sorts of things via Helm. Check out https://github.com/helm/charts for some examples.